This tour was especially compiled for those who want to experience the full energy of the ruins but cannot afford to take three weeks off, for a full Sacred Sites tour. Take an unforgettable journey of discovery with Michael Tellinger. Come face to face with the vanished civilisations of southern Africa – the ancient gold mining empire of the Anunnaki – feel the energy of the true cradle of human origins. Walk among the ancient stone ruins, many stone circles, mountains of endless agricultural terraces, a full day at Adam’s Calendar (Birthplace of The Sun), the Giant Foot print, Ngwenya Mine – the oldest mine on Earth, mysterious rock art of stone circles, the Stone Circle Museum with stones that ring like bells, ancient tools and artefacts, cone-shaped tools, original bird stones, torus stones, and the astonishing collection of Mud Fossils – Body parts of Giants and possibly even Anunnaki. 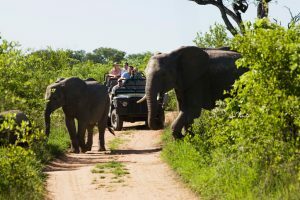 Connect with the spirit of this ancient land and the spirit of the animals in the Kruger Park. Price includes: all meals, accommodation and transport while on the tour. Price excludes: International and national flights; alcoholic drinks; personal fetishes. Office Number: Stone Circle Lodge & Museum 013 257 0479 International calls +27 13 257 0479 Speak to Melissa. Arrive at Kruger International Airport – Nelspruit via O.R. TAMBO in Johannesburg. Transfer to country lodge hotel. Enjoy a free day, swimming and meeting the other adventurers – group dinner African Style. Breakfast at the waterhole restaurant. Sunrise game drive for those who choose (this is an extra individual cost for those who choose to do the morning game drive) – Depart at 9am with more game viewing on the way to the park exit – 2-hour drive to Malaga Hotel in Waterval Onder – Check in – Drive to Stone Circle Museum (Michael Tellinger’s venue) LUNCH and visit to the museum – see the amazing collection of tools, artefacts and fossils of giants and strange extinct creatures. Back to Malaga Hotel around 6pm – relax and dinner. 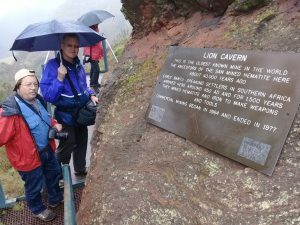 Breakfast – depart at 9am for a full day walk among the ruins in Waterval Boven – Picnic lunch on the mountain – terraces, stone circles and mountain-top views of the large ancient cluster of ruins. Dinner at Malaga Hotel. 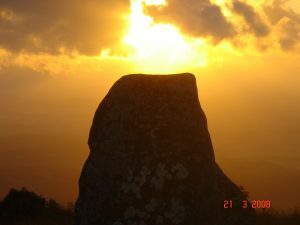 Early rise for Equinox Sunrise at Adam’s Calendar – see the spectacular views from this sacred mountain top – observe the alignments, the pyramids, Horus stone, walk the ancient ritual path, stop at the little Sphinx, the Stone Altar – where special ceremony was held by African Shamans. Hug the Stone Man on the way out. 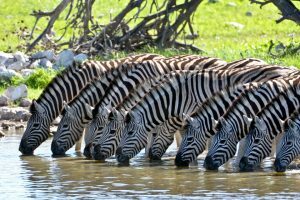 Lunch at Kaapsehoop among the wild horses – horse riding for the adventurous. Afternoon of rest and recovery at Malaga Hotel. Dinner. 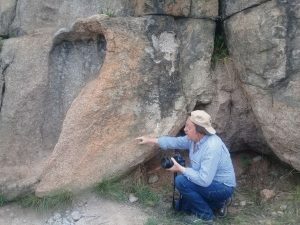 Check out of hotel – Depart for Swaziland – cross border – Visit Ngwenya Mine – the oldest mine in the world today over 43,000 years old dated by mainstream archaeology – but much older according the knowledge keepers and African Shamans. Visit the local glass blowing factory and local arts and crafts. Check in at the Royal Swazi Spa – lunch and relax for the afternoon. Check out from hotel – travel through Swaziland – stop at the Candle Factory arts and crafts. Cross border close to Giant Foot print – spend about 1 hour at the Giant Foot print. Travel to Badplaas Hot Spring Resort. Afternoon off – relax and swim in the hot pool or indoor hot spring pools. 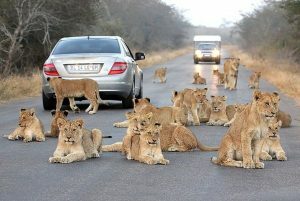 Drive in the nature reserve. Dinner. 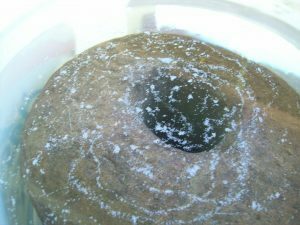 Check out – Drive to private farm near Carolina with spectacular and unique stone circle rock paintings. It is not clear if these are impressions of actual stone circles at this stage. But, they are always found close to stone circles. After viewing and introspection – Depart for OR TAMBO Airport in Johannesburg. Farewell dinner at the airport hotel. Those that have evening flights can catch the Gautrain to the Rosebank Station to visit the extensive African Arts & Crafts Market. One of the biggest in South Africa. It is a 20 min fast train ride – very clean and secure. Train Stop very close to the Market. A quick 20 min ride back to the Airport to catch your flight.